This page is a free picks monitor for the industry's top sports handicapping services. The free sports picks and records below are the "free picks" that each listed service submits to our site. Check back daily for the very best free nba picks, free college basketball picks, free nfl picks, free college football picks, free mlb picks, and free nhl picks from the nation's best sports handicappers. If you are interested in purchasing a service's higher-rated picks, please click on the services' name to visit their site directly. Visit services' sites today for their HIGHER-RATED Plays! 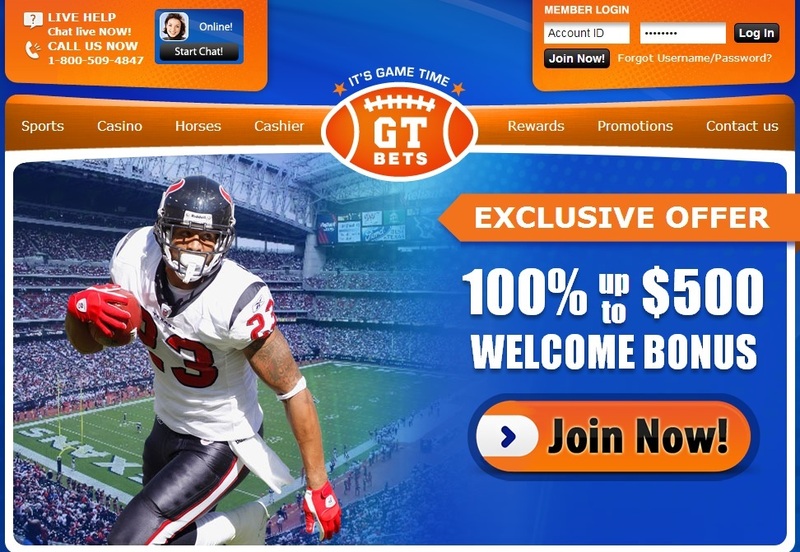 BET on ALL SPORTS at Bovada Sportsbook - The #1 Sportsbook Online! 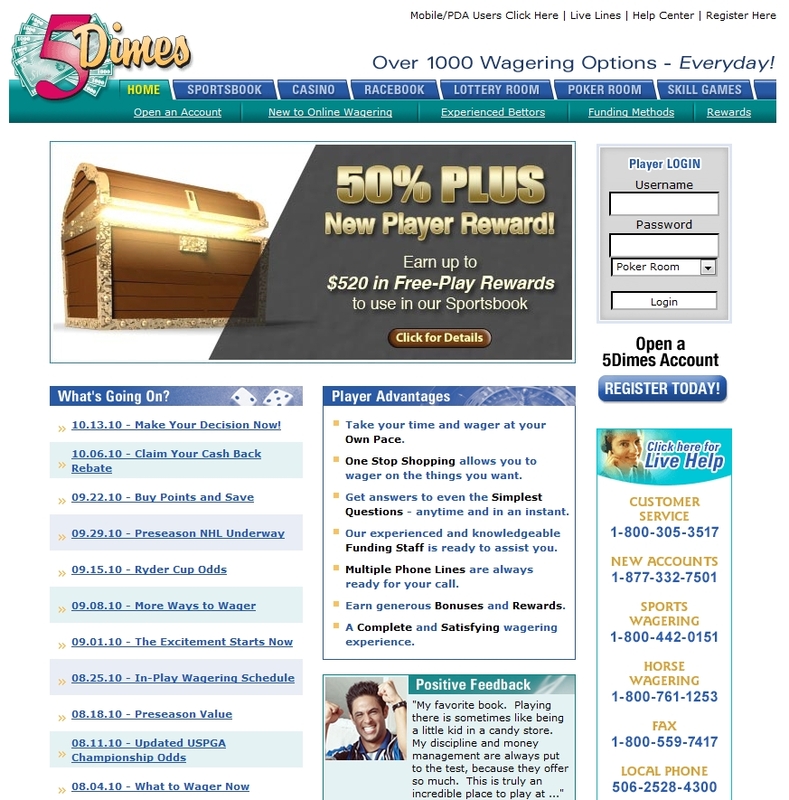 #1 Recommended Site Offering Pay Per Head Bookmaking Services for Bookies by Bookies @ RealBookies.com! The following sportsbooks are RIP-OFF artists who LIE, STEAL and CHEAT players! Don't be fooled by their A+ Ratings on other so-called "WATCHDOG SITES" as those ratings are PAID FOR and not earned. They have even offered us money and made threats of physical harm to take down this WARNING and we FLAT OUT REFUSE as they have stiffed many of our readers and friends of their hard earned money! These companies have refused to pay funds, sold player account info(names, emails, phone #'s, mailing addresses, credit card info to the "black market") and blatantly lie and cheat on bonus offers! They also have been in trouble with the US Government and it's only a matter of time before they are SHUT DOWN and players lose all their money and have their confidential player info sold or confiscated. The owners of ALL the following books are connected to or are former United States mafia hoodlums who have warrants for their arrests in the United States and have stolen money from numerous people in the states and from overseas. They are greedy BAD PEOPLE who use intimidation and bribes to get "A+" ratings on other websites. They cannot and will NOT intimidate us as we look out for the players at all costs! If you have an account with ANY of these sportsbooks we strongly advise you to CLOSE IT ASAP and don't wait until you are their next victim. There are many other sportsbooks who do things the right way to play with. 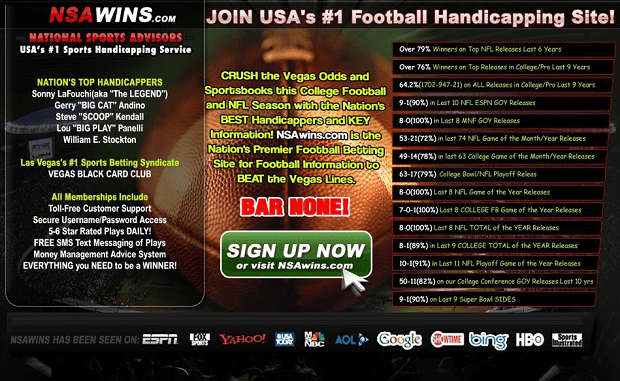 AVOID THE FOLLOWING RIP-OFF AND SCAM SPORTSBOOKS like the plague!! !